The EP features the title track "Another Day (Radio Edit)", along with an alternate version for the dance-floor remixed by Airwolf One / aka Alberto Trevisan), both tracks immediately grab the attention of the listener! Then there's the epic "A New Foundation”, which offers a darker and perhaps more mature sound for tenek. Besides all this there is a bonus, remixed 2013 version of one of their most popular tracks, "Elusive", originally from their "EP2" release in 2011. All of these serve to remind us of how great tenek's song writing continues to push new creative envelopes, as well as their thirst to try new ideas as their musical career expands into new directions. Sept 2007 saw tenek release their first EP, and since then, with each new recording the band continued to grow both musically and in the live arena where they have gained a substantial worldwide fan-base. “Another Day” is another brilliant example of how tenek can create a new vibe with their music, yet manage to retain the core tenek sound that everyone has grown to love. 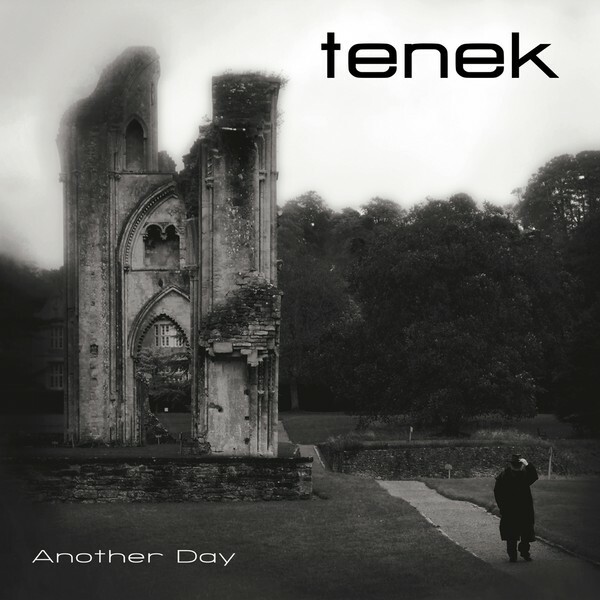 "Another Day" EP offers a mere tease of what is to come from tenek's forthcoming 3rd album!! Come and see them live on the Republica UK tour this March 2013 and also with De/Vision in Germany on the 25th Anniversary tour later this year. You'll understand why …"